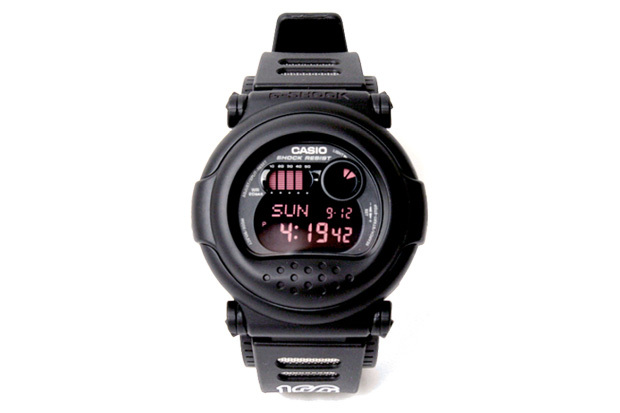 100 Athletic x Casio G Shock. 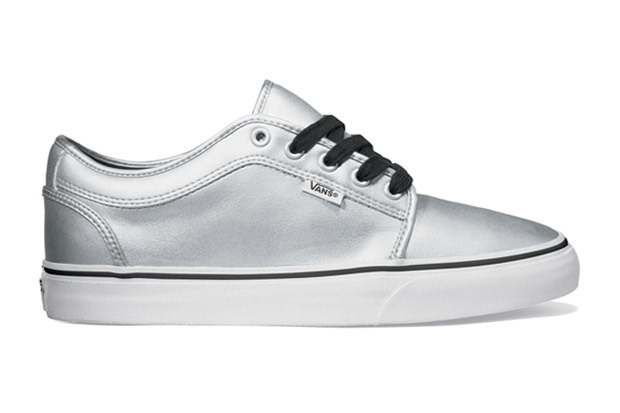 Vans Metallic Silver Chukka Low. 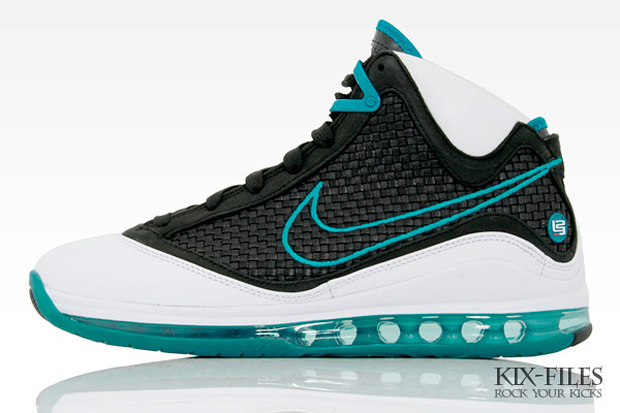 Nike Basketball Air Max LeBron VII NFW “Red Carpet” Quickstrike. 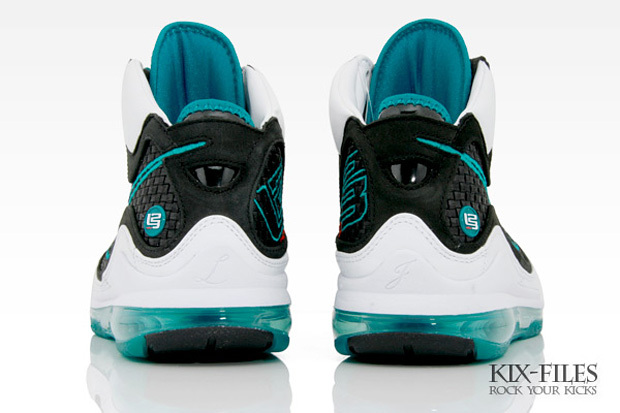 The colorway on these new LeBron shoes are pretty cool looking. 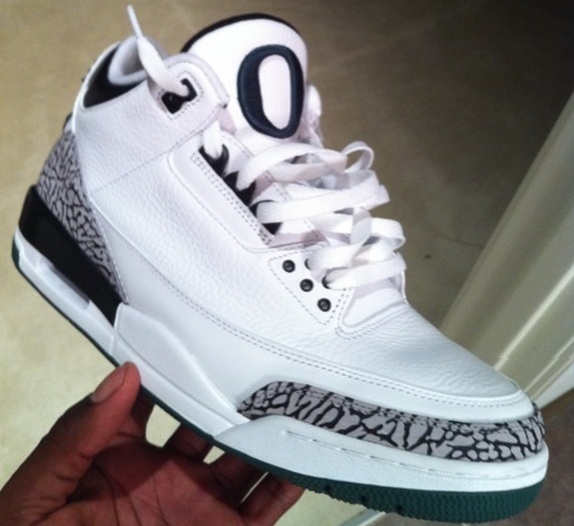 I like how the front of each shoe says either “twenty” or “three”. I like these new LeBron’s a lot better than the new Jordan shoes. Cool Cats x Sebago Docksides. 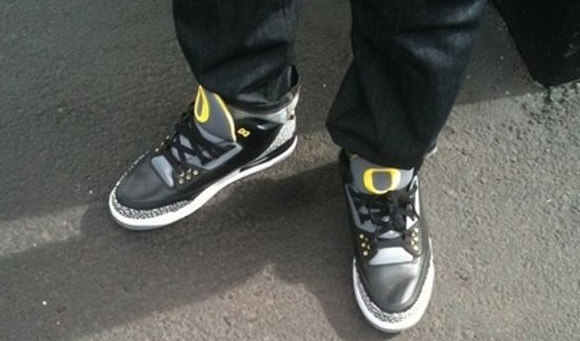 These are some pretty cool looking dress-type shoes. Take a peak. Nike Air Penny II Black/Metallic Copper. Check out these new Air Penny II. Thoughts on the colors?